The brilliant songwriter and guitar maestro returns to Chesterfield ! 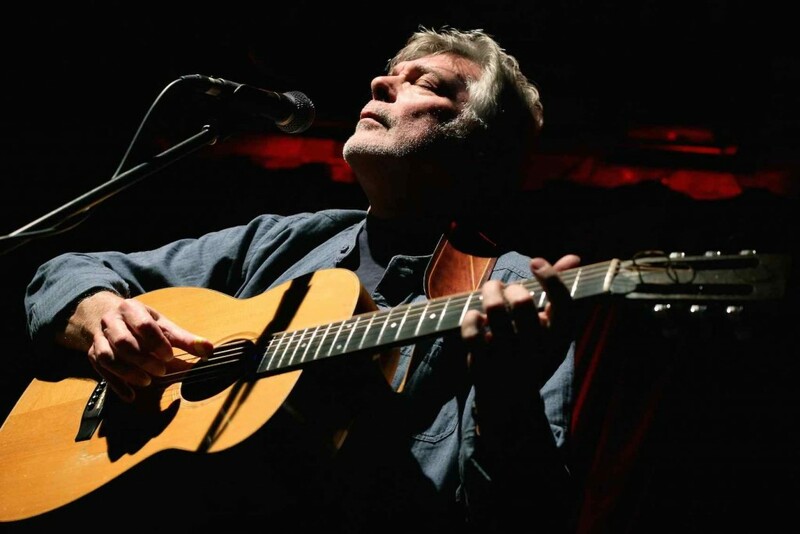 Steve Tilston is one of our most celebrated songsmiths, widely recognised within the world of folk and contemporary music. The words, arrangements and quite superb guitar playing ensure an evening of high quality entertainment. Katie Spencer, from Hull, has built up an extremely respected profile within the national acoustic music scene. Drawing on influences such as John Martyn, Roy Harper and Laura Marling, she creates modern progressive folk music which owes as much the songwriters of the 60’s acoustic music heyday as it does the East Riding landscape where she has always felt a strong spiritual connection. Her striking vocals and deft songwriting are backed by an evocative and complex guitar style that takes her music to places that are both esoteric and beautiful.